The first time I ever visited Whistler, I was a non-skier. Surrounded by locals dressed in performance athletic wear and gap-year Aussies in oversized neon parkas, I felt like a sheep in wolf’s clothing. It wasn’t a matter of if I’d be found out, but when. I was showered with equal parts sympathy and pity. These days, when I visit Whistler and share this story, it’s recounted as a comedy. But in the time I've learned to navigate a green run, Whistler has become so much more than its slope-side sports. 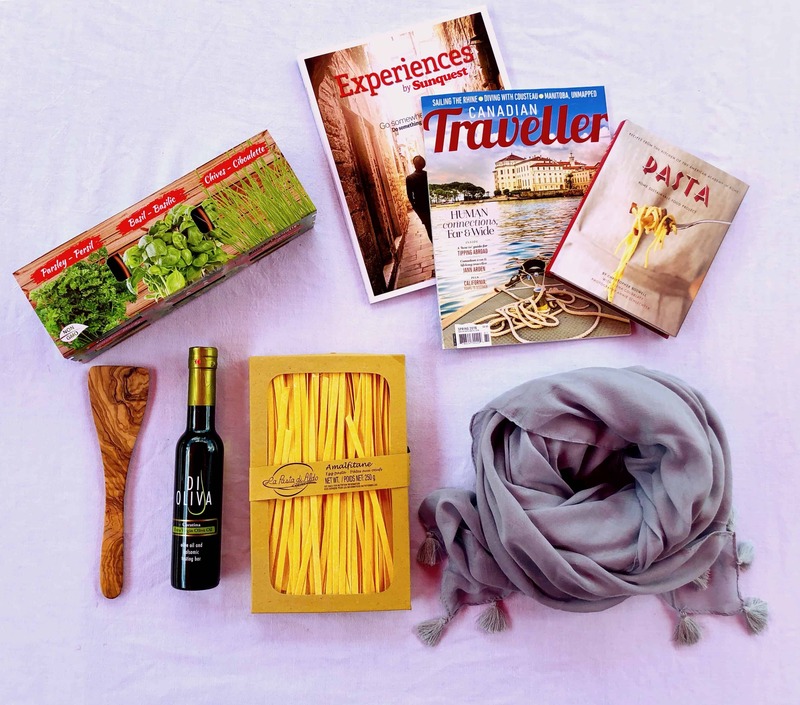 A wide array of off-ski activities, excursions and exhibits distract and delight. The younger me would have been relieved but it's also appealing to me now because I'm seven months pregnant. 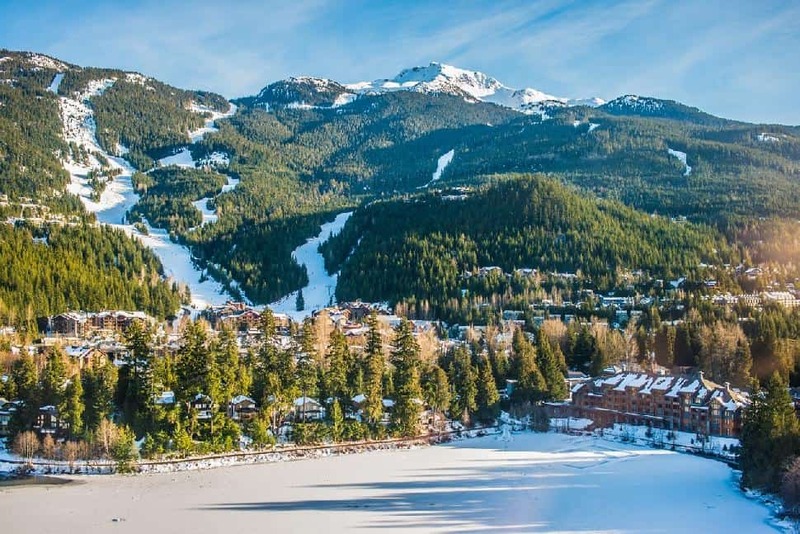 And while this visit represents a "babymoon" for my husband and I, Whistler is just as well-suited to a romantic retreat, girl’s getaway, family-friendly mountain escape or just an overdue city break. 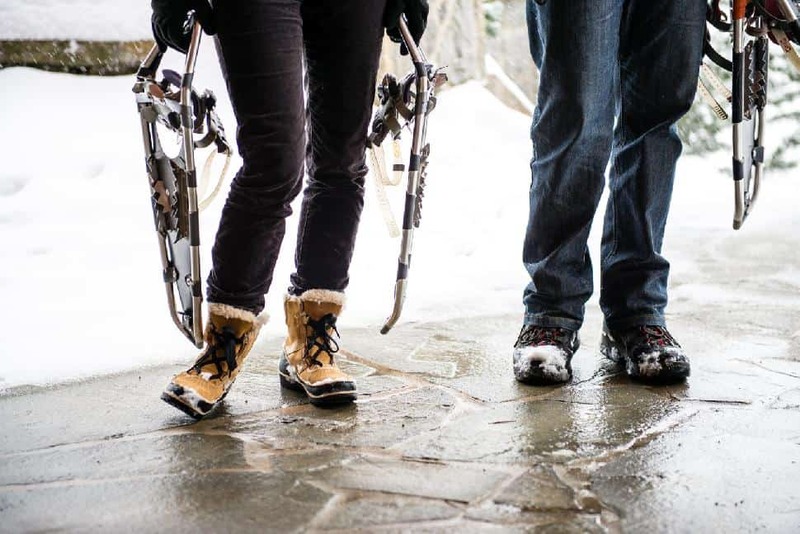 What distinguishes Nita Lake Lodge from the myriad of other accommodations in Whistler? Plenty. To start, it's the only lakeside resort property in Whistler. 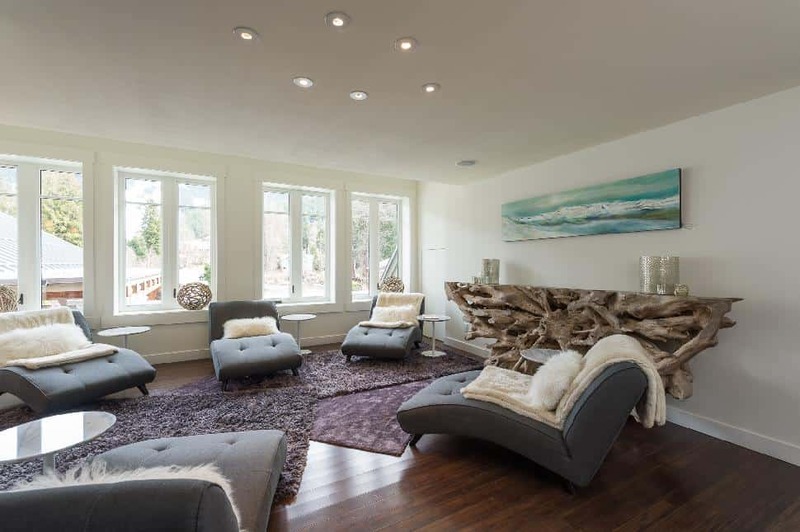 Located in Whistler Creekside, just five kilometres from the Village, it’s close enough to the action but far enough to find some real solace. I'll admit, having earned so many accolades, I couldn't help but wonder how "bougie" my upcoming stay at Nita Lake Lodge might be. Do I need to pack Louis and pearls? As it turns out, absolutely not. "We were surprised, genuinely shocked, when we got the Condé Naste call [in 2015] to tell us we were number one," Nancy Steward, Nita Lake Lodge's marketing and communications manager humbly admits to me. "We weren't on the list [prior to that] and then the next year we were number three and this year we're number two." 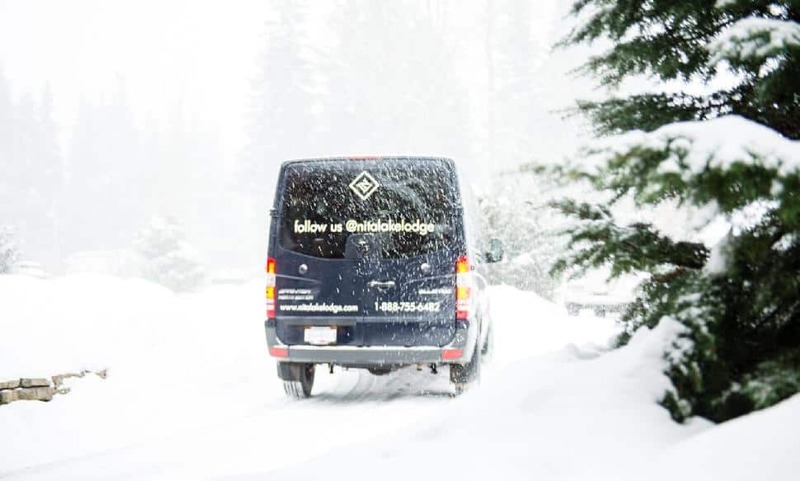 Steward tells me Nita Lake Lodge's #1 TripAdvisor ranking is all the more humbling when you consider it doesn't carry the global brand recognition of Four Seasons, Pan Pacific or Fairmont - Whistler hotels which rank respectively at positions two, four, five and six. So, if no haughty airs exist, what can you expect from this top-voted Canadian resort? My love for on-resort dining is quickly realized: no jackets or snow boots, no valeting, and 100 metres from room to restaurant is an adequate distance to totter my baby bump atop heels. 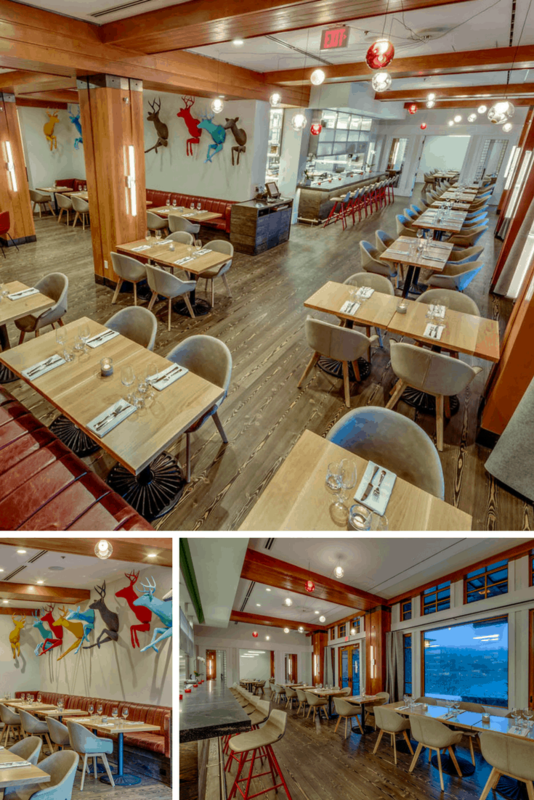 Aura is Nita Lake Lodge's signature restaurant, which happens to have opened two days before I arrive, following a full menu redesign and kitchen-dining room retrofit. From my table, I can see directly into the hubbub of Chef James Olberg's kitchen. This isn't a coincidence - the space was specifically designed to pull back the curtain and afford guests a peek into the kitchen's inner workings. The dining room that wraps the kitchen is a warm space. It marries timber and a mix of textiles (cowhide, soft felt, and masculine leather) with pops of colour and hip art accents. 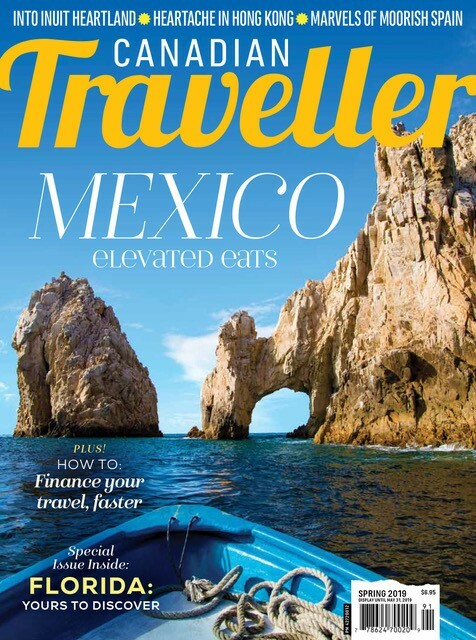 Yes, it's absolutely as Instagrammable as it sounds. For a main, I select the free-range farmed chicken breast served atop smoked corn potatoes, complemented by a colourful vegetable medley and dressed with Madeira jus. It's quite good, but my husband has made the superior choice: roasted lamb chop and braised lamb neck with squash and potato gratin. Overall, it's an exceptional meal served with snowy lakeside views to boot. 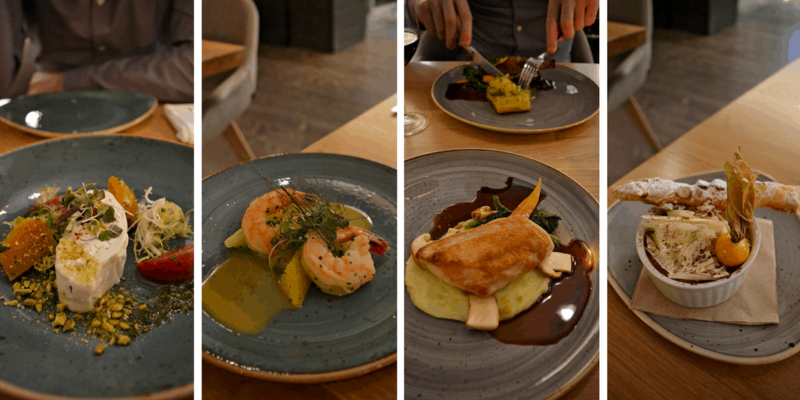 Read the full account of my dining experience at Aura. Fix Cafe - Greet the day with colourful juices and smoothies made honestly with fresh fruit and veggies. 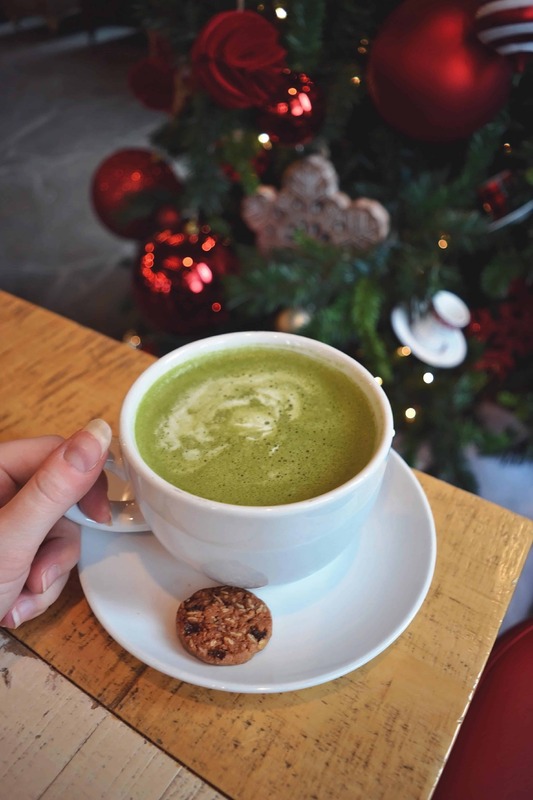 I'm after a caffeine fix so a creamy matcha latte and fresh-baked scone are a temptation I don't deny myself. Cure Lounge & Patio - Sink into a comfy sofa by the blazing fire or watch the bar staff handily mix craft cocktails. In the warmer months, drink in lakeside views from the patio. 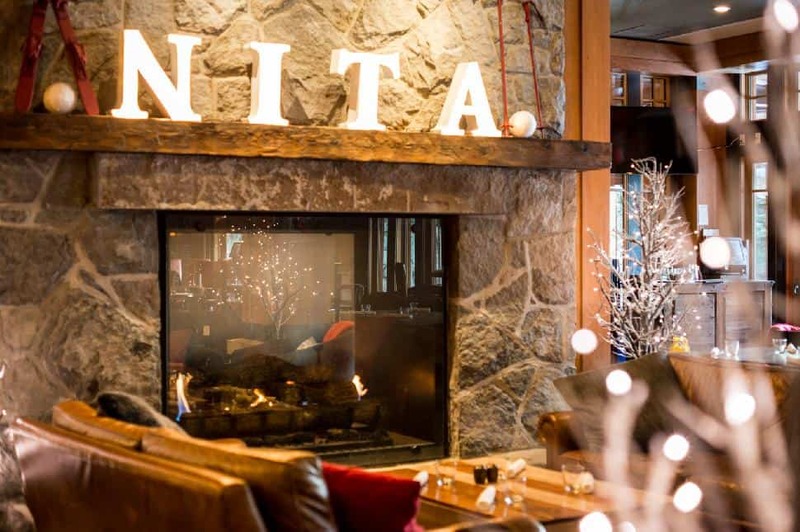 Nita après (that's Whistler talk for happy hour) is enjoyed from 3 - 5 p.m.
Whistler Village - Head into Whistler Village via Nita Lake Lodge's courtesy shuttle, free for guests. It's not intentional, but I've nearly made it to age 30 without ever indulging in a facial. It's a fact I no longer want to own. I make my way to the second floor where I find The Spa at Nita Lake Lodge. I'm scheduled for a Signature Facial which starts with a skin assessment to best determine the combination of products that will be applied. Beauty fanatics will geek out to know The Spa at Nita features Naturopathica products and is British Columbia's exclusive vendor of ila™. 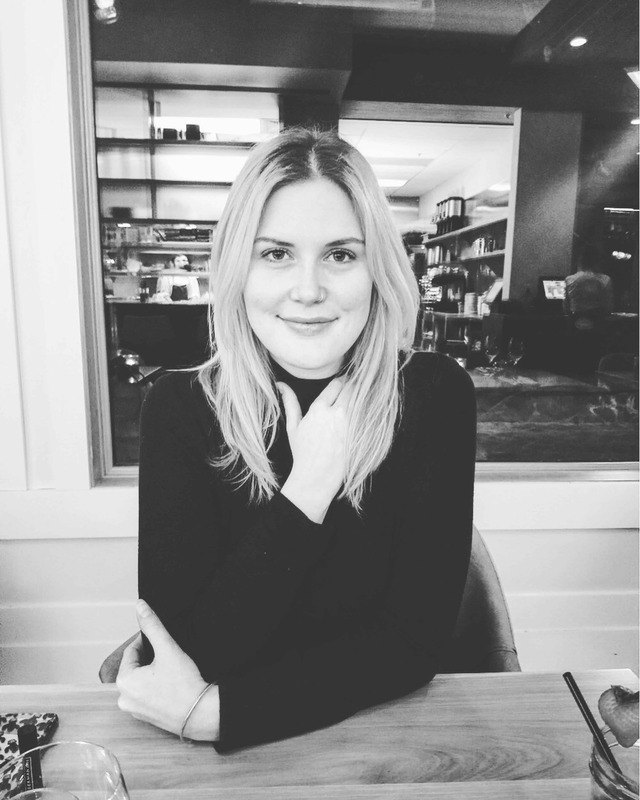 I skip the eucalyptus steam room - as luxurious as it sounds - only on the basis of pregnancy. Instead, I'm led to a comfortable lounge before I'm introduced to Marie-Eve, my esthetician extraordinaire. What follows is bliss: warm compresses, thick applications of chilled masks, and a massage that cascades over my head, shoulders, knees and toes. I emerge from the appointment with the slightly-dazed aura that accompanies a truly rejuvenating spa treatment. Between a cozy fireplace, double soaker bath tub, walk-in shower (that boasts a bench), and L'Occitane bath products, I find myself spending more time in my room than I usually do when travelling. And really, can you blame me? Secluded hot tubs – Head to the second-floor spa to access two outdoor hot tubs. Towels, showers, and toiletries are provided in the change rooms. Take advantage of the (free) sporting equipment – In summer, take a canoe, kayak or paddleboard for a spin on the lake; in winter, hit the trails on a fat bike or snowshoes. Sip creative spirits - Cure Lounge, Nita’s casual lobby bar, features a themed cocktail menu courtesy of its imaginative head bartender and mixologist, Rhiannon Csordas. The theme changes twice a year, so there's good reason to revisit. Right now, imbibe drinks inspired and named for fairy tales. Fancy a Poison Apple, Huntsman or Ugly Stepsister? Booking tip: Book your stay direct to save 10% when you stay three nights or more. 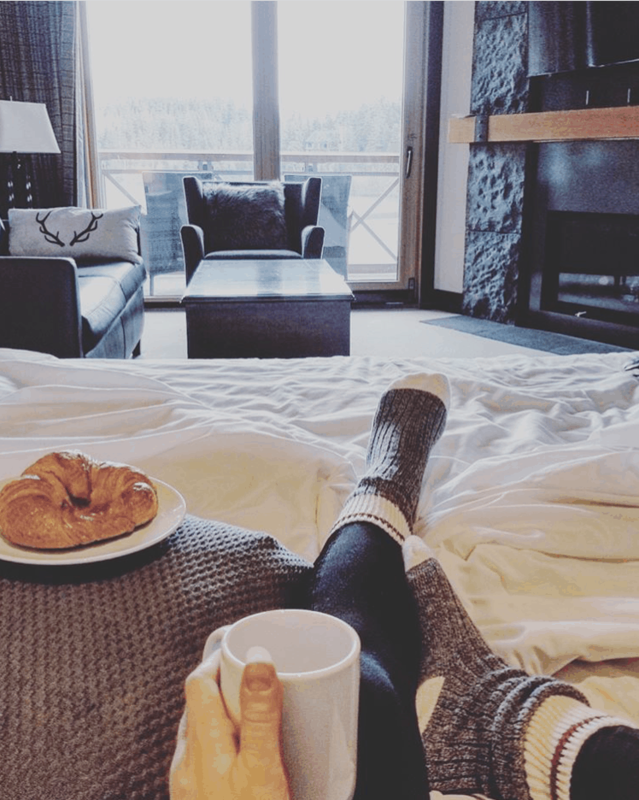 Got a question about my Nita Lake Lodge "babymoon"? 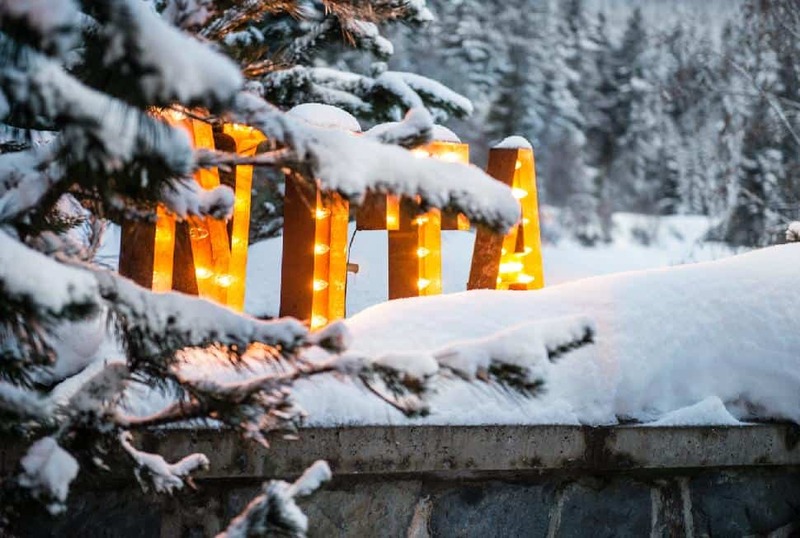 Disclosure: Accommodations provided by Nita Lake Lodge, meal offered by Aura restaurant, and Signature Facial offered by The Spa at Nita Lake Lodge. All opinions are my own.